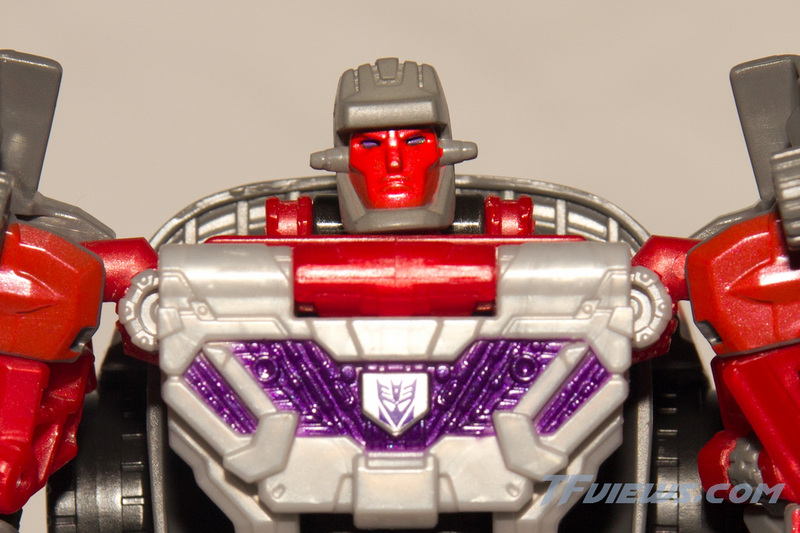 Complete your Combiner Wars G1-accurate Superion and Menasor without paying an arm and a leg! 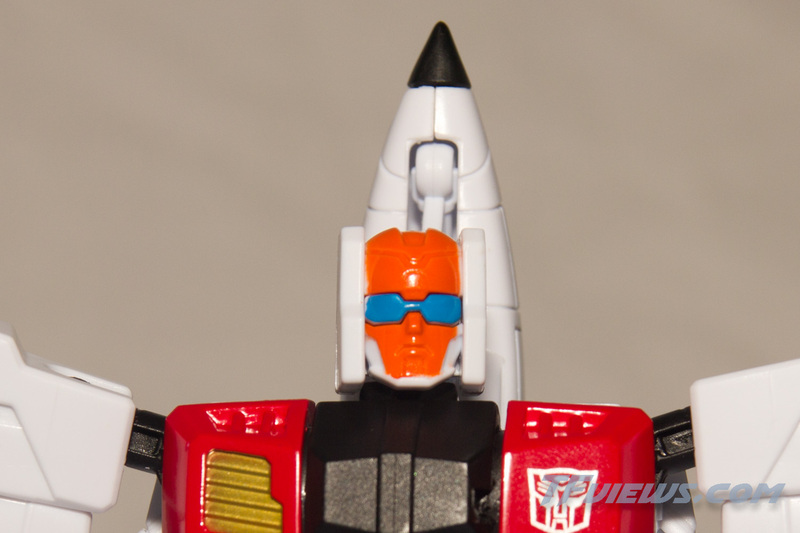 TFviews has a first look at the US releases of the final G1 Aerialbot Slingshot (renamed Quickslinger for the Combiner Wars line) and Stunticon Wildrider (renamed Brake-Neck for Combiner Wars). As part of Transformers’ May Mayhem, Quickslinger and Brake-Neck will be available in the US as online exclusives through participating e-tailers starting May 22nd. UPDATE: Word from Hasbro is that the SRP (Hasbro’s suggested retail price) for each figure will be around the same as regular mass-retail deluxes, though every retailer has the right to charge what they like.